The Prescott Valley Economic Development Foundation (PVEDF) was incorporated in 1996 and is a private, not-for-profit membership organization made up of local citizens, business and government leaders. 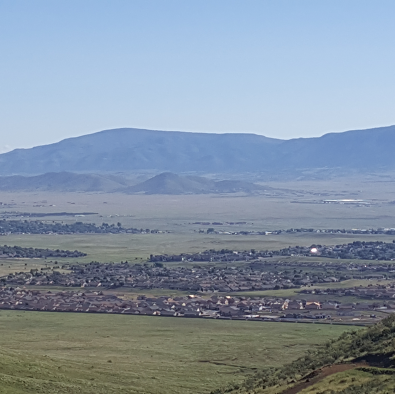 Our primary objective is to diversify and strengthen the Prescott Valley economy by focusing our resources on attracting quality companies and jobs. PVEDF is a catalyst, building strategic alliances and providing networking opportunities between business and community leaders and local, county, regional, state and federal agencies to initiate programs that promote growth in Prescott Valley.